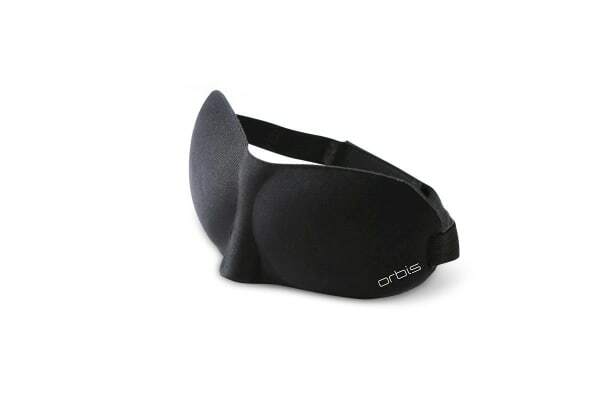 Designed with lifted eye pads to prevent eye irritation, the Orbis 3D Soft Padded Sleeping Eye Mask, lets you wake up looking and feeling refreshed. The Orbis 3D Soft Padded Sleeping Eye Mask is designed with a unique shape that allows free eye movement during REM sleep. This, in combination with the lifted eye pads, prevents puffy, irritated eyes by not allowing the eyes to rub against the material. 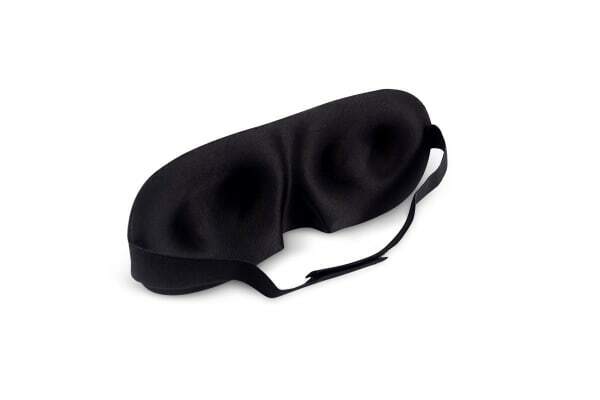 When you sleep with this eye mask on, you’ll wake up looking and feeling fresh and radiant.